PUMA introduced cutting-edge sneaker technology with Jamming and has now launched two new colourways, PUMA Black-Whisper White and PUMA White-PUMA White. 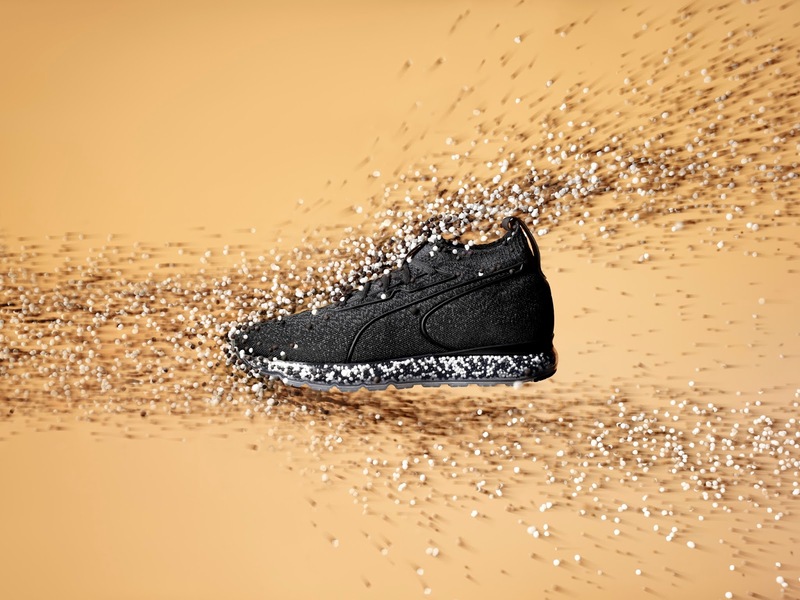 The raw NRGY beads in the sole of the shoe move freely inside the clear midsole with every step you take, and jam together as your foot plants. The result is ultimate comfort and cushioning customised for your step. 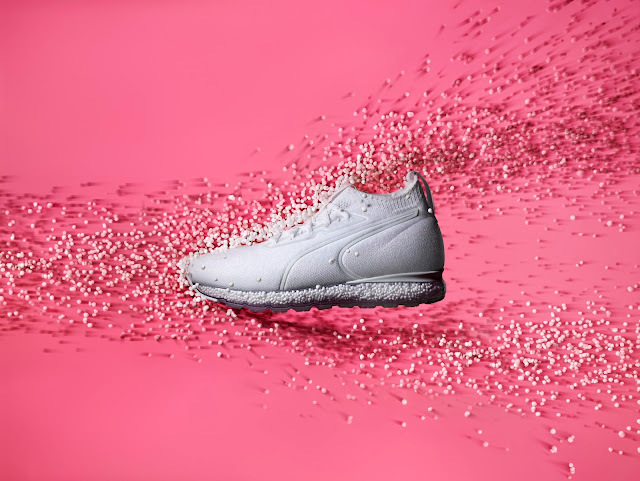 The shoe’s upper features PUMA’s proprietary evoKNIT and with its durable PU sock liner for step-in-comfort the Jamming is a step up in comfort and style. Two new colourways for Jamming have just dropped in store R2699.